Mibau and Stema exemplify as full-service suppliers within the mineral construction industry in Northern Europe, with production, logistics and distribution combine as an unbeatable and highly efficient unit. Mibau and Stema manufacture and deliver screened aggregates for asphalt,concrete, railway ballast, Rock Armor, construction material blends for frost protection, pipe bedding, sustainable drainage, loose gravels and crushed stone sub bases, and natural white lysite aggregates. A modern fleet of self-discharging vessels rounds off our logistics delivering high-quality aggregates on schedule, either directly to you on site or indirectly via one of more than forty terminals along the North Sea and Baltic Sea coastline. 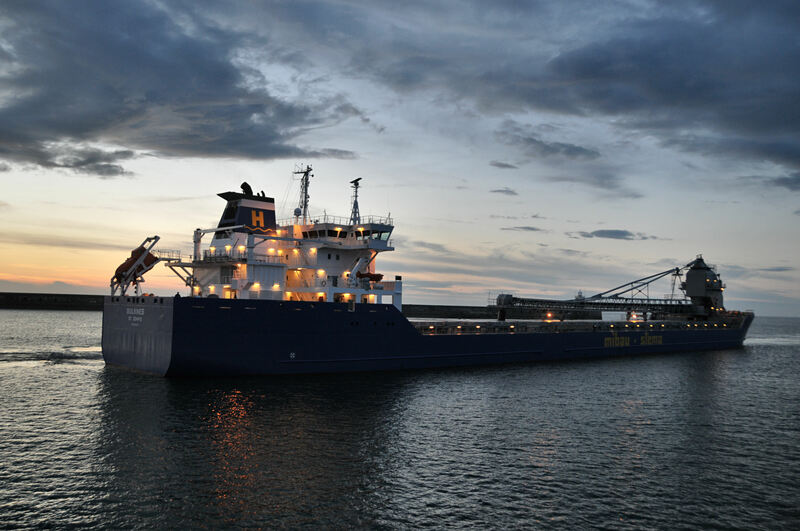 Our state-of-the-art fleet of self-discharging vessels makes sure our products delivered on time. Copyright © 2019 Mibau Holding GmbH. All Rights Reserved.